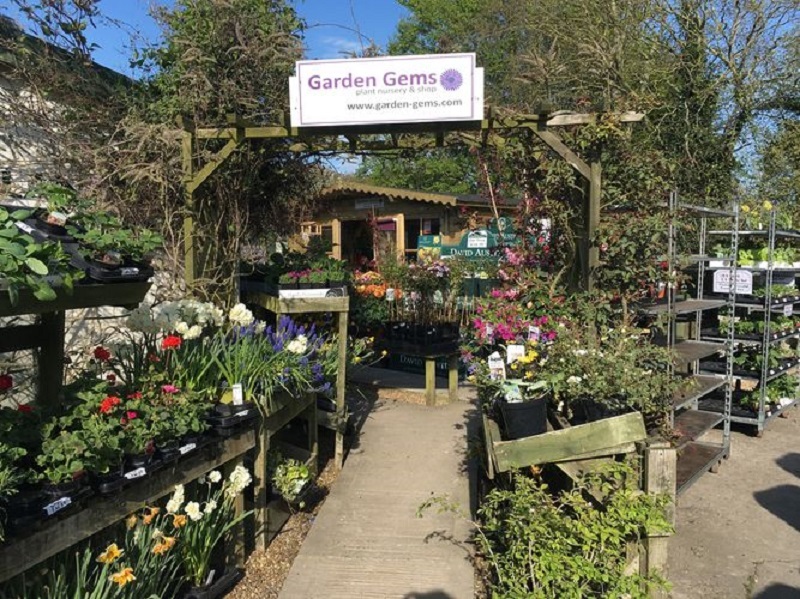 On Friday, April 12 the Fairlight based plant nursery and garden centre Garden Gems will be opening a new branch next to the Salts Farm shop in East Guldeford. The business, run by the English family, first set up shop 12 years ago at Wakehams Farm, Fairlight. 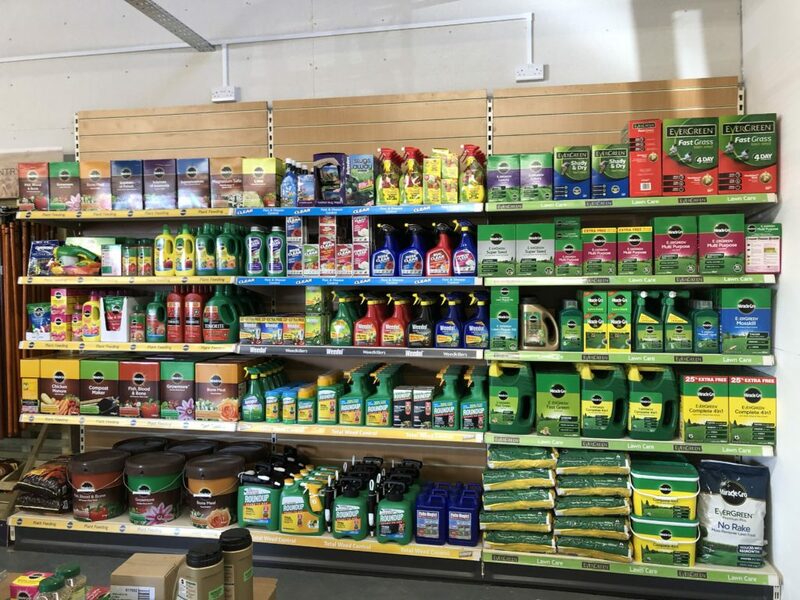 This will be its second store and will sell a range of garden plants including cottage garden perennials, bedding, patio and basket plants, fruit trees, and vegetables and herbs. In addition, it will be selling garden and patio accessories including furniture, water features and statues. To celebrate its opening, Garden Gems will be offering an introductory 10% discount on all items until Tuesday April 30. Also on their Facebook page there is a chance to win £50 to spend at the centre. Simply like/share and confirm to be in with a chance to win. The centre will be open daily from Monday to Saturday between 10am and 5pm and on Sunday between 10am and 4pm. Image Credits: Jess Angell, Garden Gems. I’m very glad you cleared that up! I had the same thought as Paul! We all wish Lee English and his family all the very best. I have been employed by Lee English to do the building work and setting up of this new garden centre. Lee has invested a huge amount of time and money into transforming a redundant farm yard into a much needed local business that will employ local people and enhance the local community. If every one knew about the time, expense, regulations and bureaucratic hoops need to be jumped through, him and his family should be awarded a meddle. Why do the authorities make it so difficult to set up a business that can only provide much needed employment and revenue? They are always good at finding problems but never forthcoming with a solution. Many thanks for your business and hospitality, Lee. Just visited the new centre and it’s very nice. Filled with a range of plants and supplies. A really welcome addition to the town. Went home with a boot load ready to plant.